Wrap foil around the s’more and place on the grill. Be sure to share your favorite summer recipes with us in the comments below! 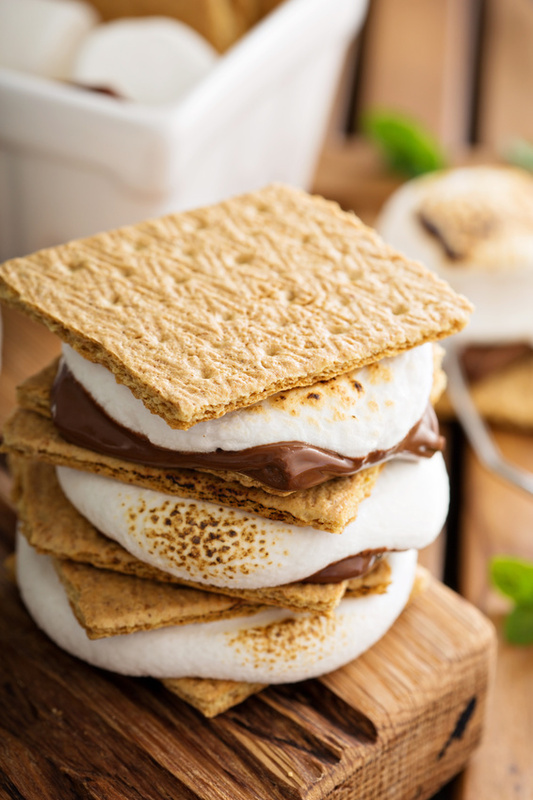 Share your Campside-Worthy Grilled S’mores photos with us by posting onto our Facebook page or using the hashtag #CookingWithMollies on Instagram or Twitter.